Safety of the eggs produced on U.S. farms has been, and continues to be, a top priority. Egg safety – whether shell eggs, further processed eggs or foods containing egg ingredients – is a top priority for egg producers. 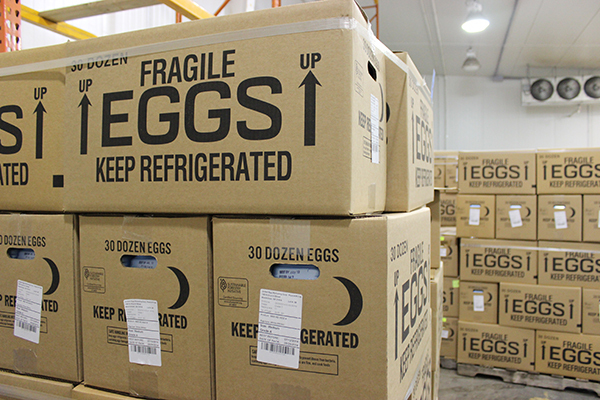 Safety protocols are followed in each step of production, processing, handling and storage of eggs and egg products. In recent decades, egg farmers have worked closely with various federal and state agencies, poultry scientists, veterinarians and other industry experts to ensure the safety of all eggs and to reduce the risk of Salmonella enteritidis (SE) and other harmful foodborne bacteria. UEP, state agencies, industry groups and private companies have developed egg safety and quality assurance programs focused on testing for SE. Watch this video to learn more about disease prevention on egg farms. 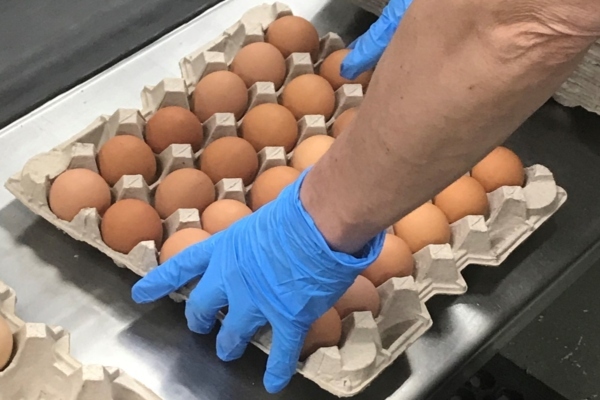 U.S. egg producers meet or exceed all regulatory requirements for food safety, including compliance with the Egg Safety Rule (by the Food and Drug Administration) and relevant state food safety rules. In addition, many egg producers participate in independent, third-party auditing programs that monitor and assure both food safety and hen well-being. On-farm prevention is the first step, and farms maintain high standards for biosecurity and disease prevention. Egg farms may use a limited number of FDA-approved antibiotics, only when necessary and provided they comply with FDA usage guidelines to assure antibiotic residues are not passed to eggs. Added hormones have been prohibited in poultry production for 50 years and are not used in egg production. Egg safety on the farm must be complemented by proper storage, handling and cooking by retailers, restaurants, consumers and all other egg users. 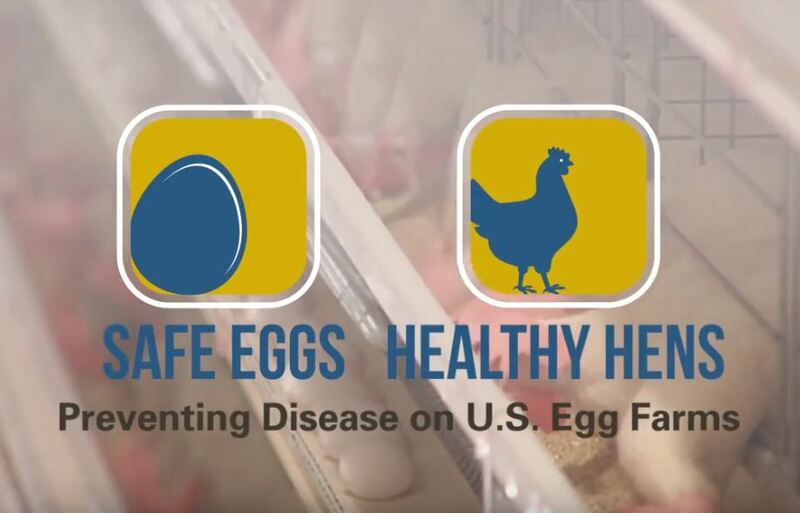 UEP maintains and updates the top consumer egg safety website – eggsafety.org – to educate consumers and food providers about commercial egg production and processing. UEP members are committed to ensuring safety of the eggs they produce, to maintaining compliance with all state and federal regulatory programs, and to preventing egg-related pathogens and foodborne illness. UEP demonstrates this commitment through close collaboration with regulatory officials, education of producers and ongoing support for efforts to enhance egg safety. 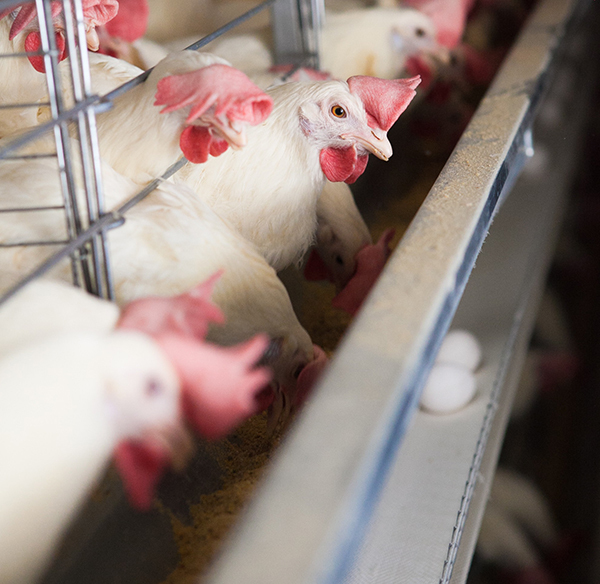 Further, UEP provides leadership on egg safety through frontline management of egg safety regulatory affairs, coordination with federal and state agencies, and support to egg farmers about concerns that may affect individual farms or companies.